Why should I choose the Britax Kidfix2 R Car Seat? 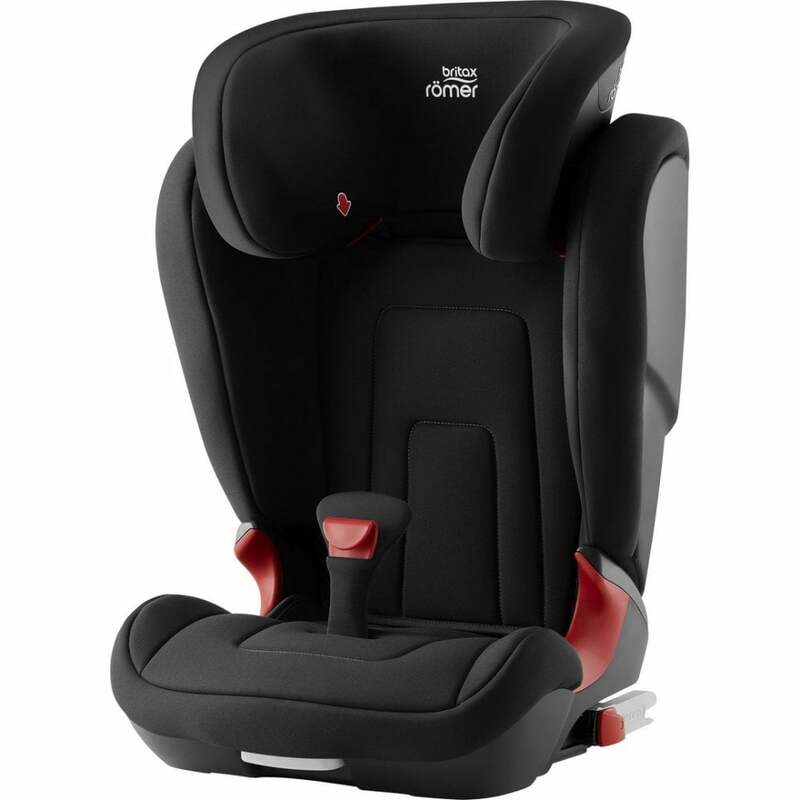 Britax Kidfix2 R Car Seat has a V shaped backrest that grows with your child. It provides them with enough room to be comfortable while also offering high levels of protection. To keep your child safer for longer on your travels, the Kidfix2 R allows you to remove the backrest once they reach 135cm. By doing this, your child still has a booster seat that keeps the optimal seat belt position thanks to the SecureGuard and belt clip. The high backrest has wings that are softly padded. This provides great side protection should it ever be required. The SecureGuard and seat belt clip ensure both parts of the seat belt (lap belt and diagonal belt) are kept in the best position to avoid any injury or discomfort. Britax use the SecureGuard to add an additional point of contact to your cars standard seat belt. It keeps the belt over the pelvic bones which reduces abdominal forces during frontal collisions by up to 35%. It does this while still allowing your child to be comfortable in the seat so they can enjoy the journey too. The covers are machine washable for added practicality and convenience. Do I get a warranty with the Britax Kidfix2 R Car Seat? What are the specifications of the Britax Kidfix2 R Car Seat?